Billy Thur of Zingaro fame is preparing tapas ($3 to $5) and a taco bar ($9 for 4 tacos). The tacos will include lime cilantro chicken, chili beer pork carnitas and blackened catfish (yum!). 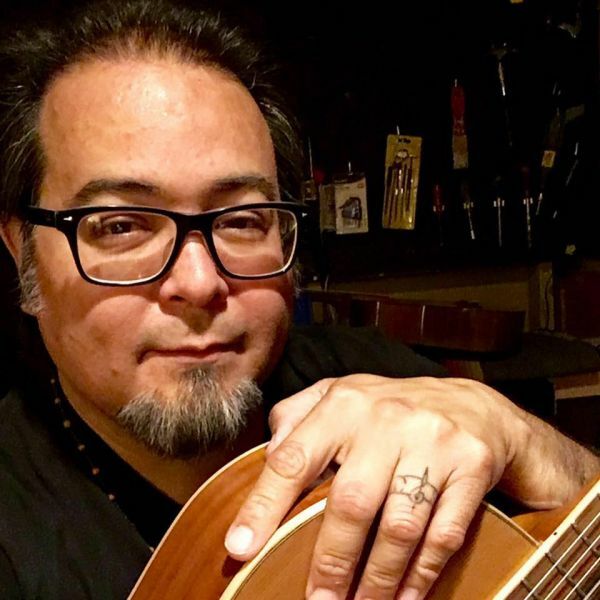 To accompany the delicious food, guitarist Steve Arriola will provide an evening of great music. So stop in and join us for this awesome combo... And of course, for the wine! Our regular hours are 1 - 5 pm on Friday, and noon to 6 pm on Saturday and Sunday.